I’ve been reading a lot of Facebook posts lately that I comment on then quickly delete or decide not to post what I wrote. I’ve been struggling between wanting the world to know what happened to Bella vs starting a huge debate. I have decided that today will be the day that I will share the facts. 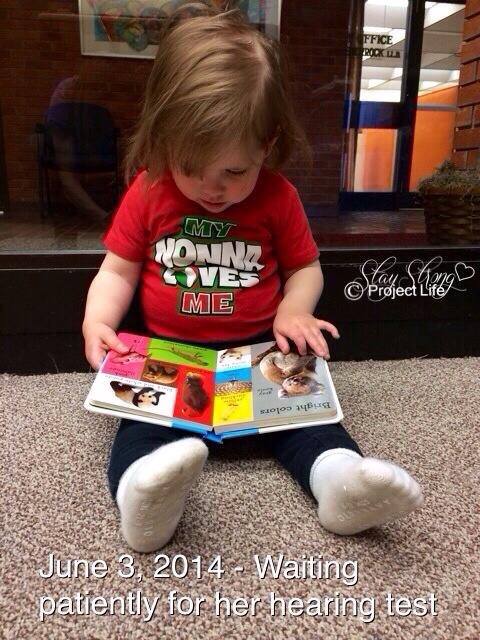 Bella was a healthy 19 month old girl. She ate well and had a strong immune system. 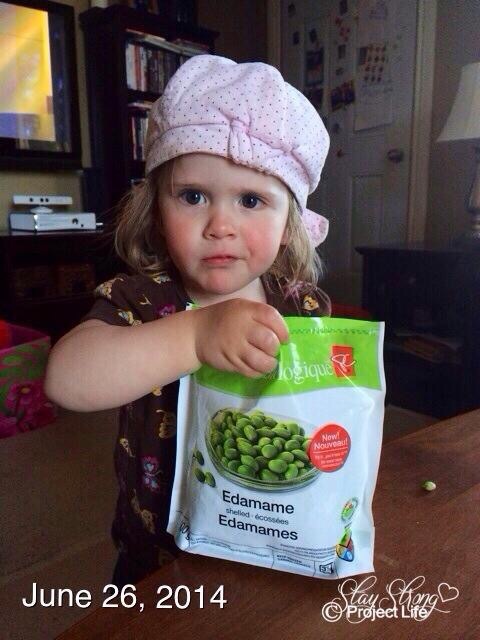 Bella was rarely sick or missed daycare. Even when she wasn’t well, it took a lot to slow her down. 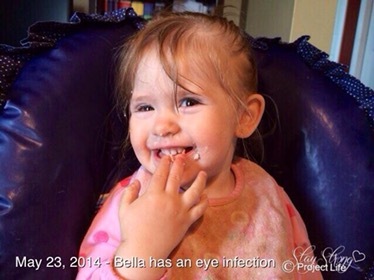 On May 23, 2014, Bella had an eye infection and was required to stay home from daycare although her eye didn’t bother her much. She also had a runny nose and mild cough. I didn’t think much of it because this is pretty typical for kids in daycare. Her eye was completely better in 2 days but her runny nose and mild cough remained. It was minor and didn’t concern me as she was happy, energetic and had a great appetite. 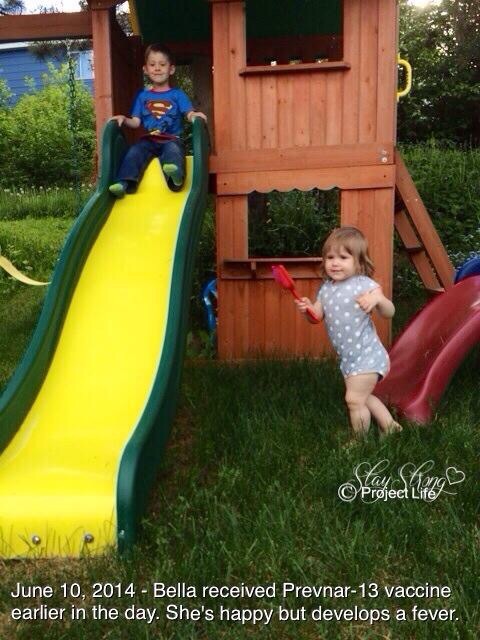 On June 3, Bella went for a hearing test because I was concerned about her speech development. The first part of the test showed fluid behind her ear, which may have been caused by a cold (not surprising considering her symptoms) or ear infection (but Bella didn’t have a fever and her ear did not seem to be bothering her at all). Some kids are prone to fluid in their ears which is when tubes are inserted. The audiologist was not concerned and suggested rebooking in a month to see if it would clear up on it’s own. 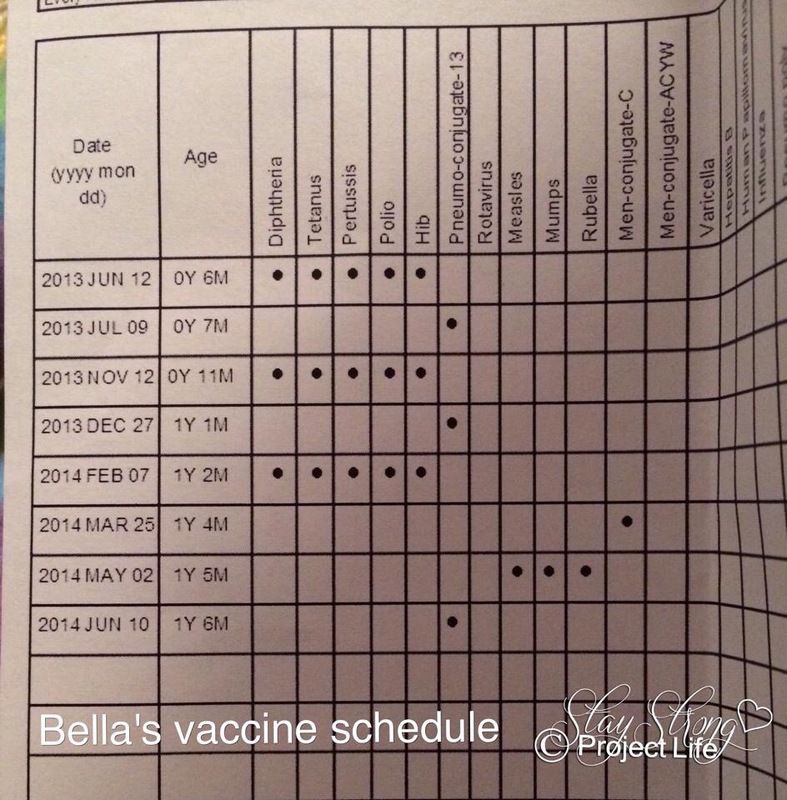 On June 10, Bella was scheduled for vaccines. I was reluctant to bring her because her mild cold symptoms were still present, but decided to attend the appointment and discuss my concerns with the nurse. 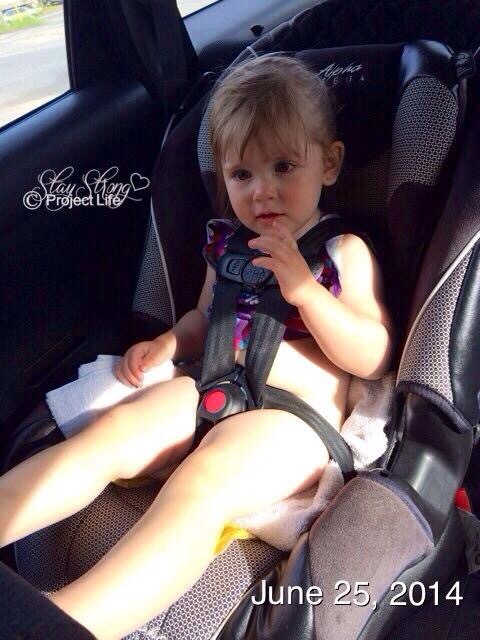 She said that because Bella didn’t have a fever, there was no reason to not give her the vaccine (standard protocol). I questioned it because if Bella’s immune system is busy fighting off something, wouldn’t adding something else for it to fight off do more harm than good? Since Bella was already behind on her vaccines, the nurse reinforced the importance on “catching up.” Despite what my instincts were telling me, Bella received the Prevnar-13 vaccine (pneumonia) on June 10. Bella had a mild fever that night. It was the first time she had ever had a reaction to a vaccine. On the night of June 27, I went to a concert and my kids stayed with my parents. Bella was playing with Hudson while I was getting ready. She ate all her supper and was her typical happy energetic self. She didn’t nap at daycare that day and she didn’t want to go to bed that night. My mom said that she finally fell asleep at 3am. She slept in bed with my mother. Hudson woke up at about 8am and my mom let Bella sleep. Bella was still not up by 9:30, which is not unusual for my daughter who hates sleep but is very cranky when you wake her. She was face down and her bum was in the air (again, not usual) when my mom went to check on her. When Bella didn’t respond to mom’s touch, she turned her over. Bella was not breathing. 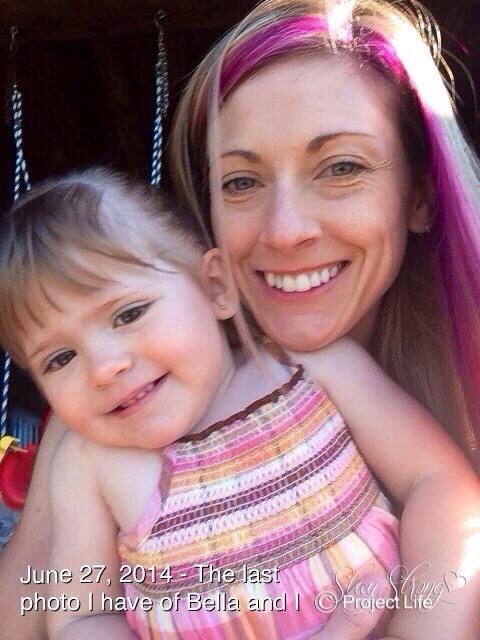 It was estimated that Bella transitioned a half hour before mom found her. The autopsy showed that Bella had pneumonia caused by Haemophilus influenza, which the coroner explained is a bacteria that often causes throat and ear infections. For some reason, Bella’s immune system was unable to fight the bacteria and it developed into pneumonia. The coroner called it “walking pneumonia” which explains why she did not seem sick other than minor cold symptoms. The infection was in her blood; she was septic. After seeing post after post about young children dying from bacterial infections, I knew I had to speak up. Losing a child is the most painful thing anyone could ever face, and if I can do something to help prevent another parent from feeling this pain, I will! I am not against vaccines but fear them. I refuse to believe Bella was part of that “2%” who have a “severe adverse reaction” to a vaccine. Bella is NOT a statistic. I also do not believe in coincidences. These are just my beliefs and I am not a medical expert nor do I claim to be. I am simply a bereaved parent wanting answers if for no other reason than to prevent another family from experiencing the same tragedy. I’m curious about other peoples’ thoughts and experiences and if anyone knows of any research that can help me find answers, I would appreciate hearing from you.